Internet access expanded our communication possibilities in ways that we have not imagined. It also changed the way we live, shop or work. The rise of social media platforms redesigned our daily behavior: daily, we spend almost 2 hours navigating social media platforms. Naturally, social media became the “place to be” for every business that wants to stay close to its (potential) customers. Marketing possibilities are countless and it’s easier than ever to reach customers, regardless of their current location. A large followers base can be the difference between failure and success. But creating large followers base may take time and time is our most important and most limited resource. So, in order to gain access to already existing ones, brands use what is known as “influencer marketing”What is influencer marketing? Wikipedia informs us that “Influencer marketing (also influence marketing) is a form of marketing in which focus is placed on influential people rather than the target market as a whole. It identifies the individuals that have influence over potential buyers, and orients marketing activities around these influencers.” Meaning a brand uses an influencer’s already created followers base to promote their services/products. This marketing method is not new, brands have always used influencers to promote their products. Known as “Celebrity endorsement”, it was used in the last 250 years. By the power of association, people transfer their feelings from the celebrity to the product, thus increasing the chances of purchasing it. There are more reasons “celebrity endorsement” works, an extremely useful study can be found here. But the rise of social media platforms created a new category of “celebrities”, known as micro-influencers. Micro-influencers are normal people that, in time, build large lists of followers. Unlike macro influencers (celebrities), micro-influencer have a tighter connection with their followers, and their social post generates a higher rate of engagement. This makes them the perfect choice for brands that want to promote their services, products or events. 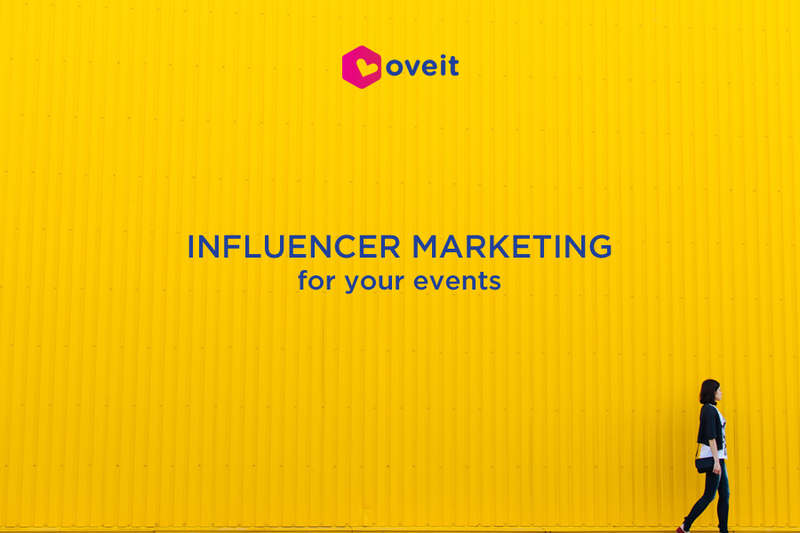 Why should I use influencer marketing to promote my event? Because every dollar invested in influencer marketings brings on average 6.85$, states a study conducted by Burst Media in 2014. Why can we expect such a great ROI? One of the reasons is that influencer marketing is closer to mouth to mouth marketing than it is to traditional marketing, so people trust it more. Users follow an influencer because they like and trust him/her, so they will transfer some of those feelings to the product/service. The same principle applies to events, people will want to attend an event where the influencer they follow is present. Another reason for which influencer marketing had a phenomenal increase is the ineffectiveness of traditional online advertising. The number of pop-ups and banners became annoying, so people started installing ad blockers. And over 30% of internet users have them installed. 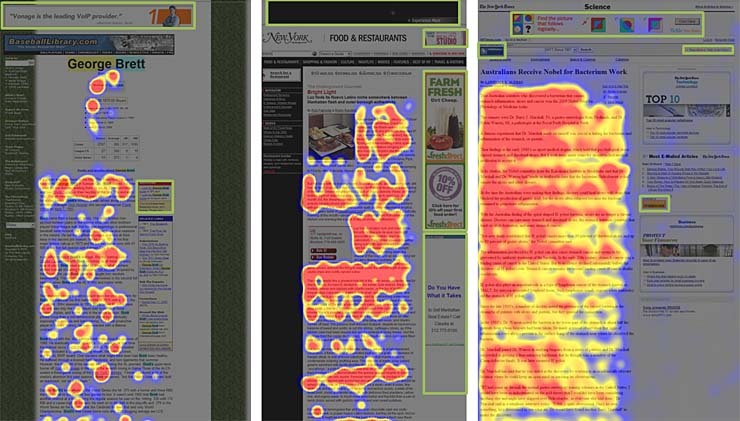 More than that, we also developed our own “natural ad blocker”, known as banner blindness: when navigating online we tend to ignore all the design elements that resemble ads and our eyes avoid the areas where banners are traditionally placed. And it seems to affect 80% of internet users. What should I know before starting an influencer marketing campaign for my event(s)? Define your audience: In marketing knowing your audience is the key to success. And Influencer marketing makes no exception. So start by identifying the specific characteristic of your “ideal” attendee. Are you planning a street running event? Then probably your attendees are sports enthusiasts. A conference where #AI is the main theme? Surely developers would be interested. For any type of event, there is a specific audience and you need to find yours. Find the right influencer. After you have defined your audience you need to identify the influencer(s) that can grant you access to it. It’s much more important to work with someone that covers your niche than to work with someone that just has a greater number of followers. Using the above example, if you plan a street running event and a sports guru (influencer) will promote it using social media your event will become interesting for many of his followers. Another used tactic is to invite influencers to your events, just like brands do for their sponsored events. Their live videos will generate buzz around your event. Trust is a must. Influencers have gathered a great number of followers because people like the content they create. It would be illogical to think that you can gain more from his/hers users with content generated by somebody else. So you must be prepared to give your new partner total control over the content used to promote your event. You won’t be able to do this if you don’t trust your associate. Otherwise, you won’t gain maximum out this partnership. Measure the performance. Without measurement, marketing plans are just fancy projects that may (but probably not) worth the effort. Fortunately, modern technology offers the tools we need to measure our marketing results, tools that you should also use for your influencer marketing campaigns. Influencer marketing is the new rising star of marketing and every event planner can benefit from it. But remember that its power is the connection that exists between the influencer and the followers, and a connection should also exist between your brand and the influencer. Because otherwise your partnership it would just feel unnatural and this will compromise your whole campaign. Start with these 4 tips in mind when working with an influencer and your events will become more popular than ever.